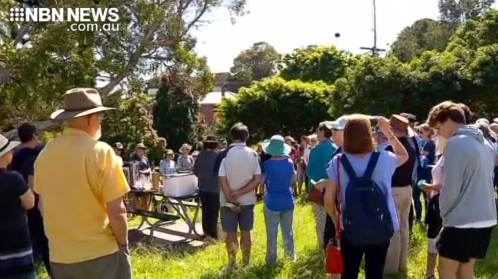 Newcastle East residents have rallied against a major apartment complex to be built at The Hill. They claim the development exceeds height restrictions. From Tea Gardens Hawks Nest, Stephen began his media career with NBN almost 20 years ago before joining National Nine News. After recent years in management roles with the Newcastle Knights, the Hunter Medical Research Institute and private enterprise, he's returned to NBN News while studying law at the University of Newcastle.